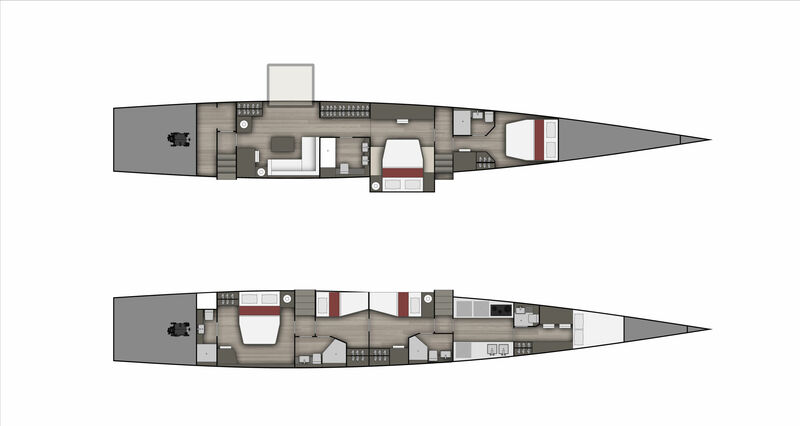 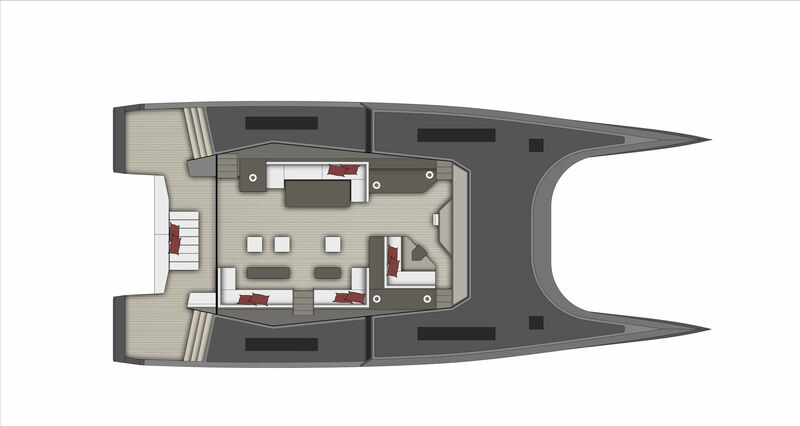 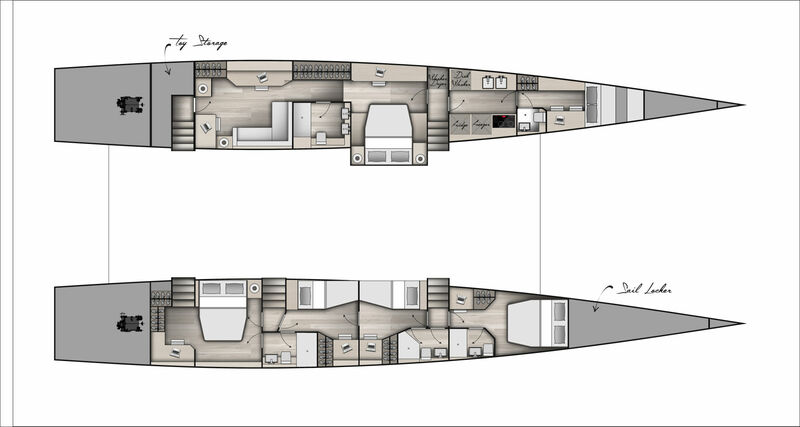 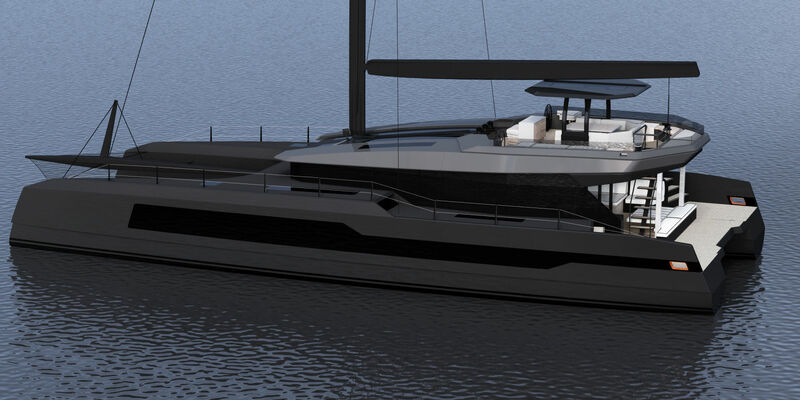 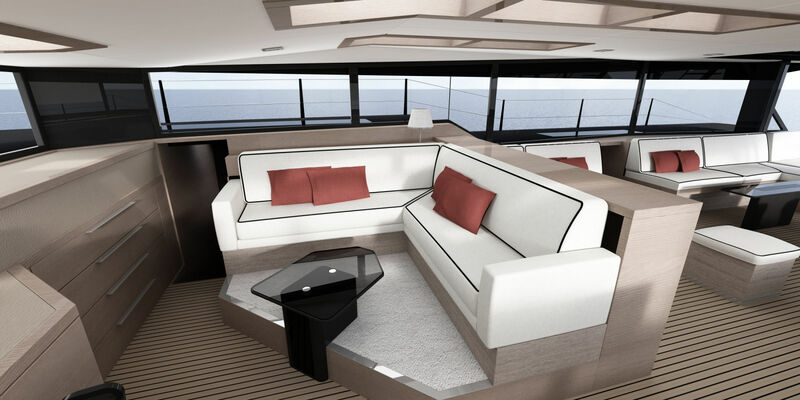 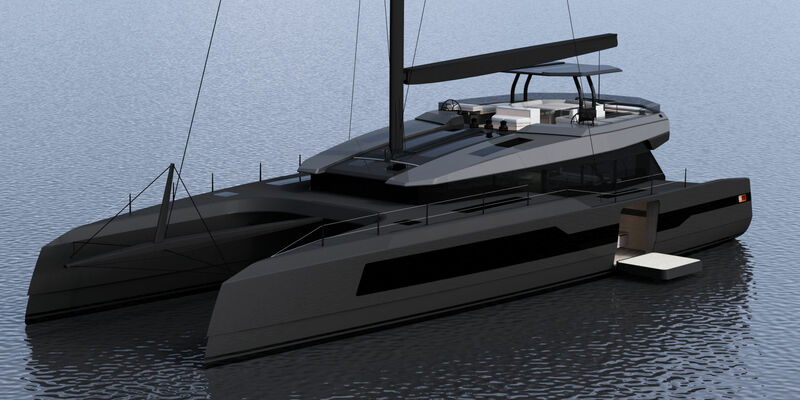 The McConaghy 77 multihull is built at McConaghy’s high tech plant and is constructed only of the finest materials. 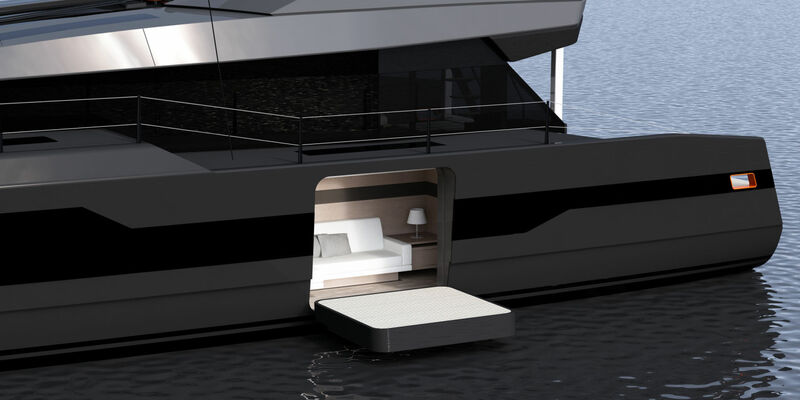 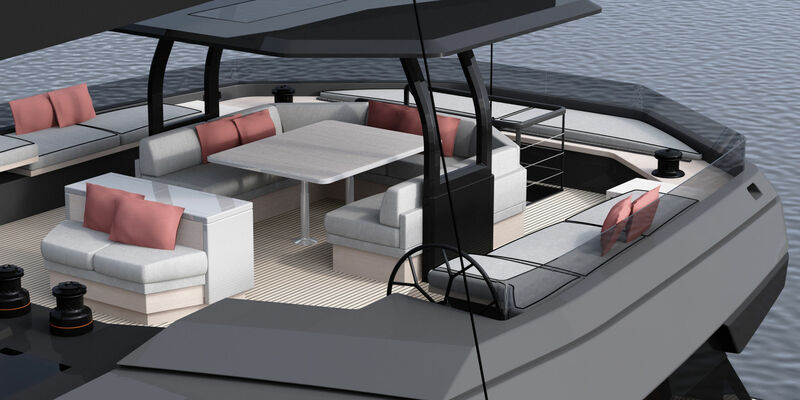 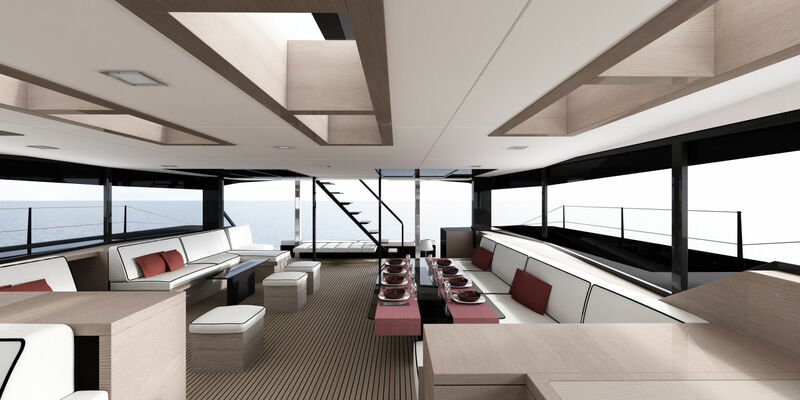 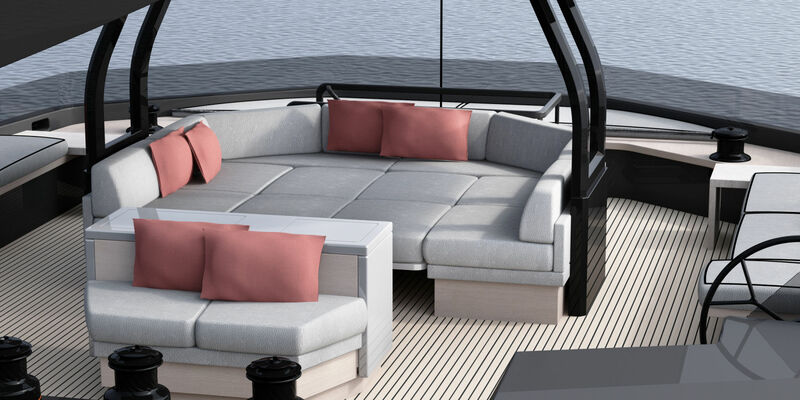 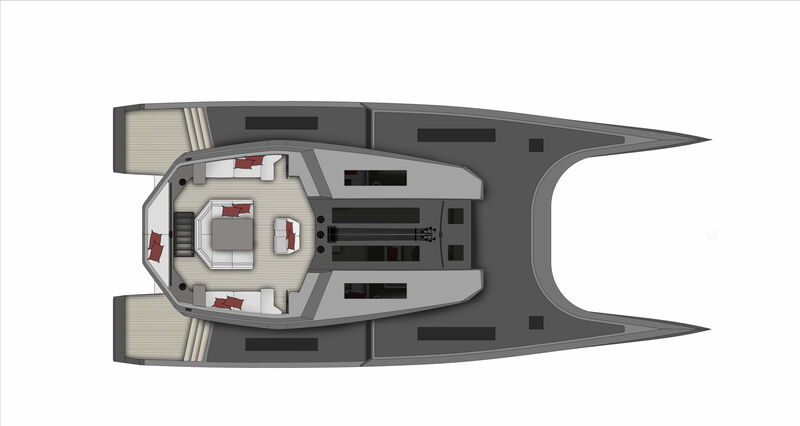 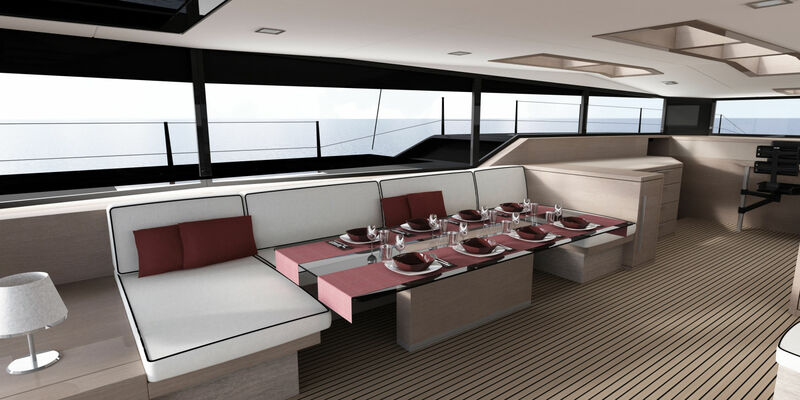 Hulls and decks are crafted from vacuum-infusion Epoxy Carbon-hybrid composites with a foam core assuring immense strength, stiffness and light weight. 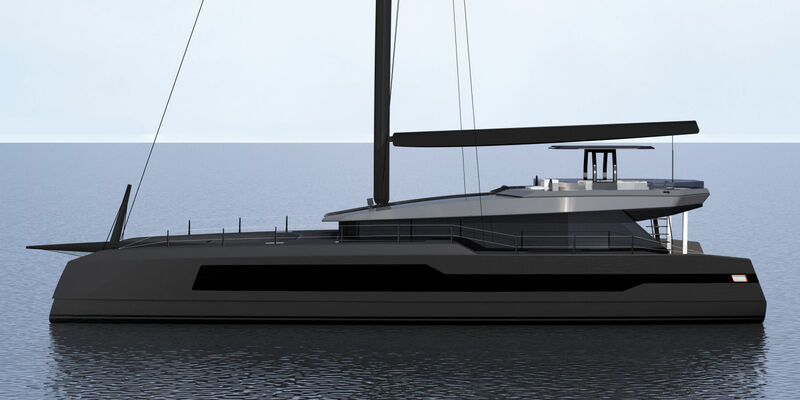 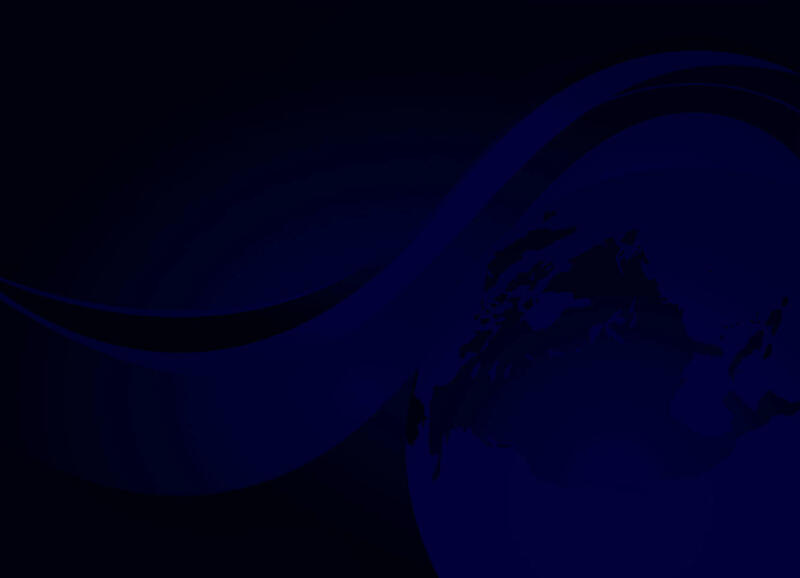 The yard which is highly experienced in the fabrication of the worlds fastest super maxi racing yachts employs the same techniques to build the stunning MC77.